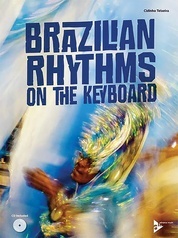 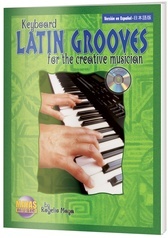 Rogelio Maya teaches you how to play some of Latin Music's biggest hit songs! 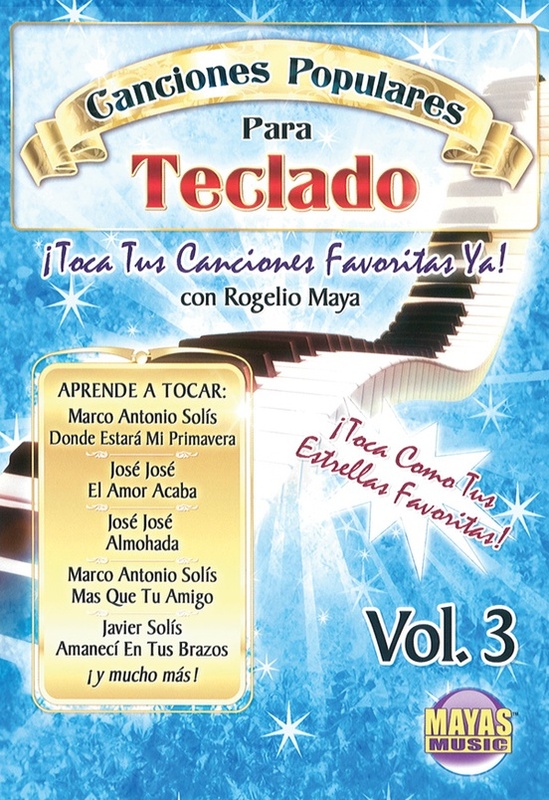 Join Rogelio as he takes you step by step through intro, verse, bridge, chorus and finale and shows you how to perform proper harmonies and melodies like the stars! 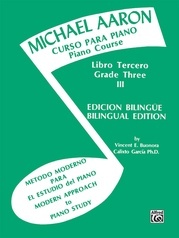 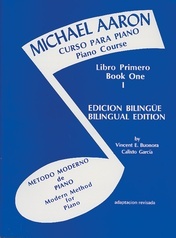 As a bonus, you'll learn a variety of essential techniques and exercises that will broaden your ability to develop compositions and arrangements in your own style! 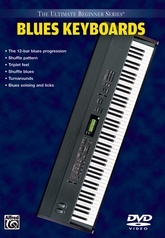 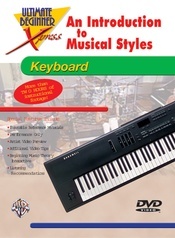 This course requires basic keyboard skills. 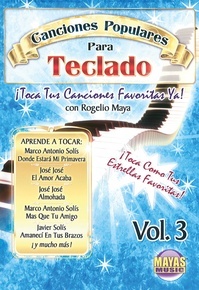 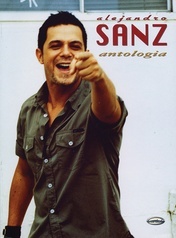 Songs include: * Donde Estará Mi Primavera (Marco Antonio Solís) * El Amor Acaba (José José) * Amanecí En Tus Brazos (Javier Solís) * Almohada (José José) * Mas Que Tu Amigo (Marco Antonio Solís). 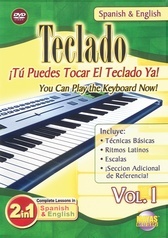 Series: ¡Tú Puedes Tocar el Teclado Ya!